and antioxidants in every bite. Our ingredients are simple and whole. 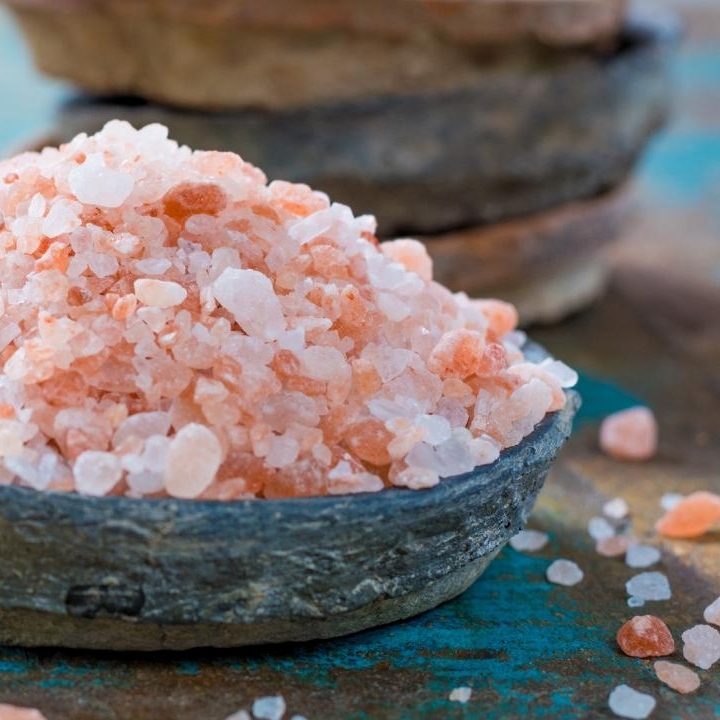 Loaded with minerals like magnesium, which may contribute to normal bone health and healthy immune function. Cacao is also high in copper and manganese. Contains antioxidants and minerals including iron, zinc, and potassium. Source of protein with calcium, potassium, iron and zinc. Packed with vitamins, minerals and antioxidants. 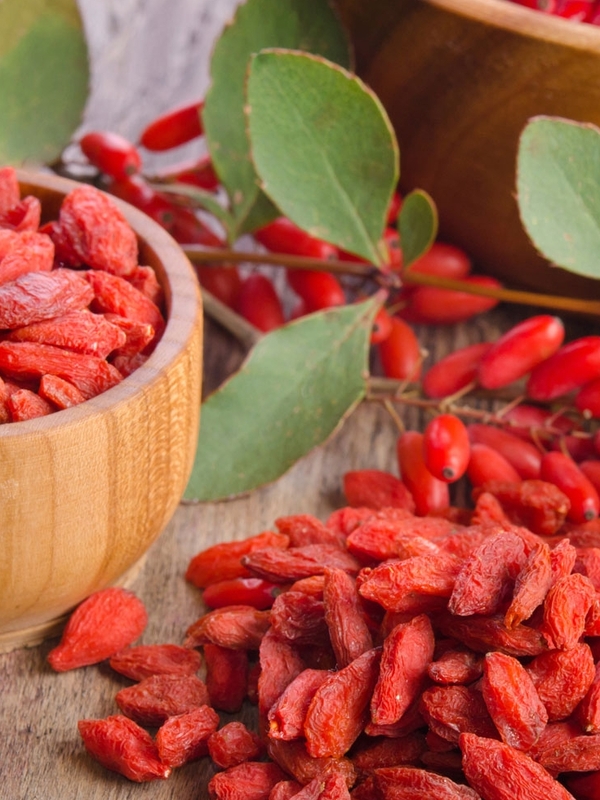 Goji berries are high in potassium, contain more iron than spinach, and even more protein than whole wheat per serving. 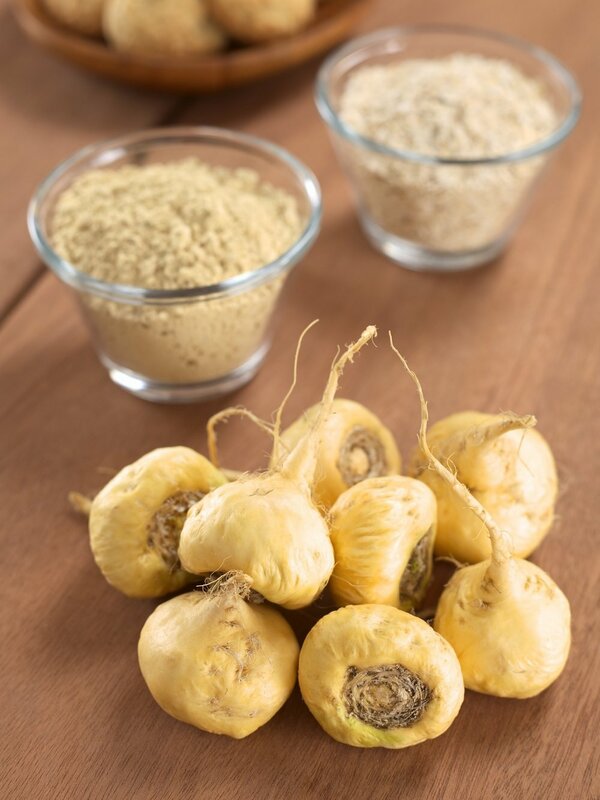 The amazing root can enhance your ability to deal with stress while boosting energy, endurance, and performance. Contains many minerals, high in magnesium. Possesses unique qualities that may suppress appetite. Our ingredients are never heated above 117°. *Our chocolate is made in a nut-free facility.